In 2016, Legendary California custom boat builder, Don Radon, has collaborated with Captain Andy Mezirow to create the 100% custom, 32’ Fiberglass, Gray Light. 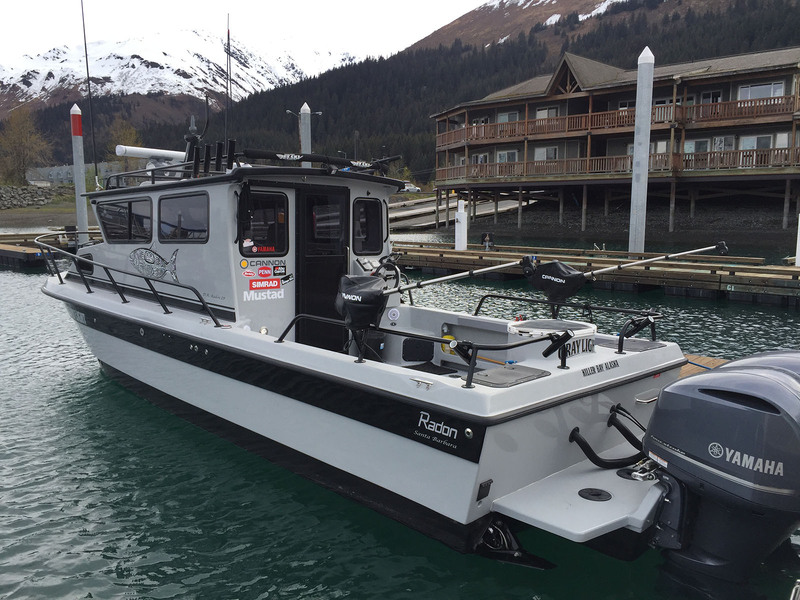 Designed and built based on our 22 years of Alaskan saltwater guiding experience and Don Radon’s 49 years of boat building. 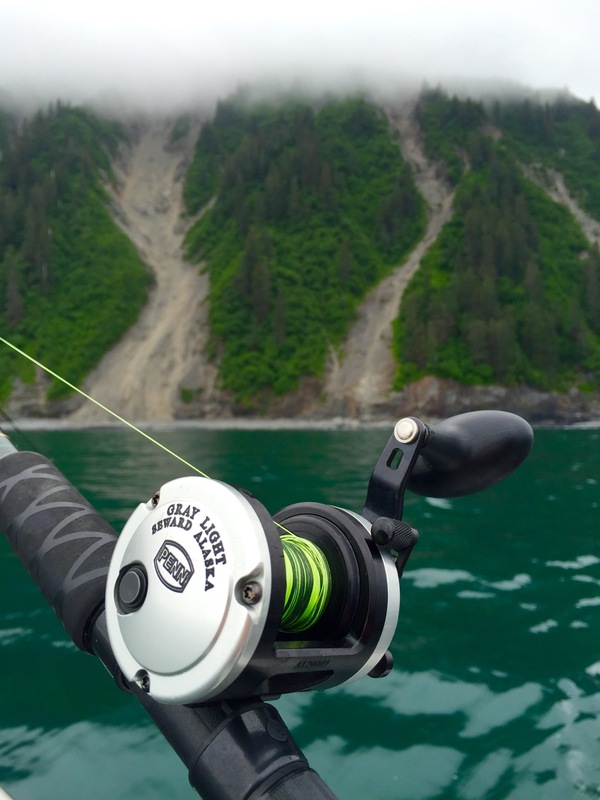 The result is simply the finest 32’ sport fishing charter boat in Alaska. The “Gray Light” is fast!! 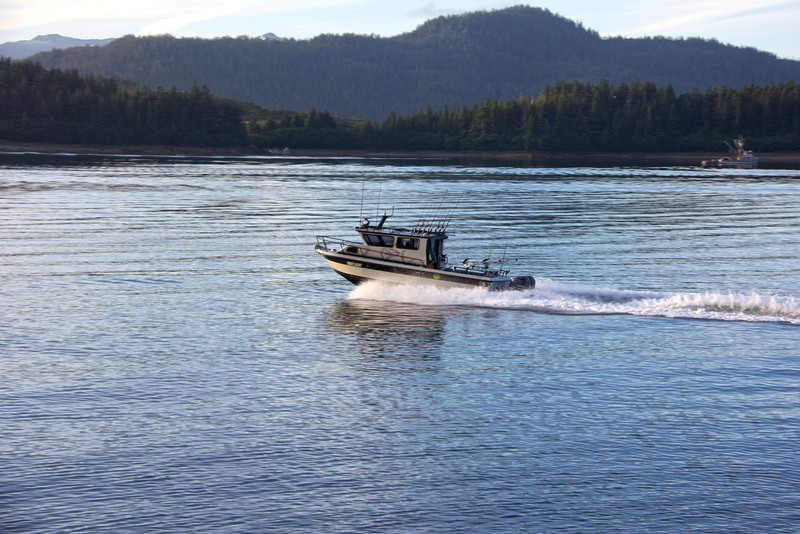 Powered by twin, electronically controlled, 300 horsepower Yamaha outboards. She is equipped with the most modern Simrad marine electronics, including CHIRP fish locating sonar, side scanning sonar, and the new Halo pulse compression surface radar. These fish locating and navigation tools are simply a generation more advanced than anything else available. The vessel far exceeds United State Coast Guard safety standards and is equipped with an inflatable life raft, emergency position indicating radio beacon, VHF and CB radios, and a satellite phone. 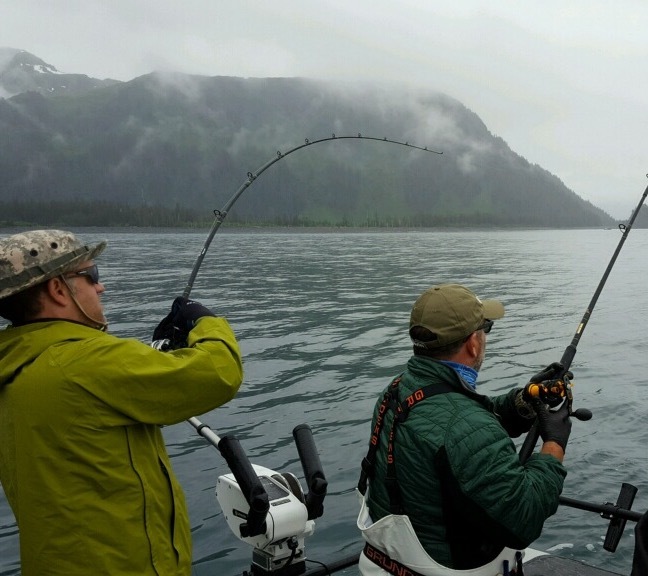 After more than two decades fishing in Alaska, you can be sure the basics are covered; private rest room, a cooler for your lunch, and comfortable seating for the ride and a dry, heated cabin. 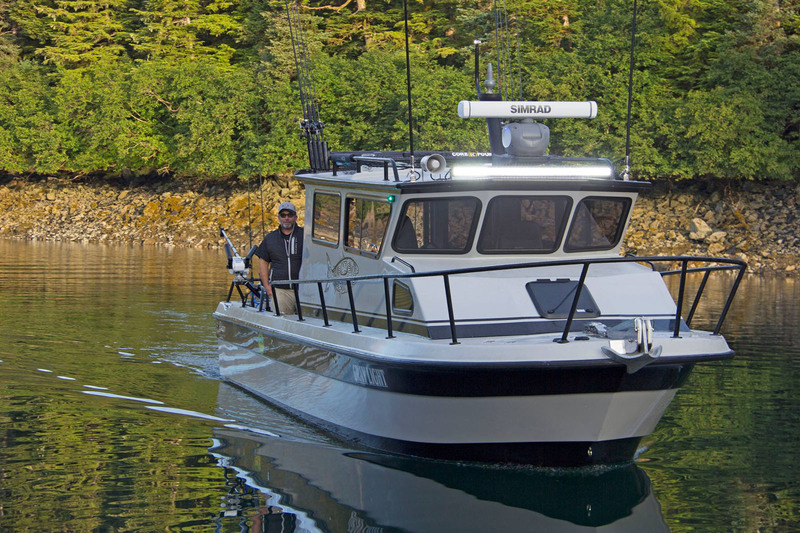 More than a fishing boat;, The Gray Light is equipped with a roof rack than can accommodate up to 4 Kayaks. SUP’s or surfboards. The remote Port Ashton Lodge can be used as a base camp and the boat will be your vessel for exploring the remote glaciers and narrow passages of Prince William Sounds that are teeming with all kinds of marine life.